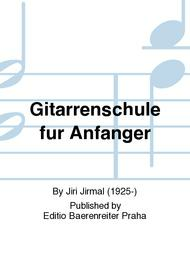 Composed by Jiri Jirmal (1925-). Czech title: Skola hry na kytaru pro za ate niky. Performance score. With Publication language: Czech/German. 115 pages. Duration 12 hours, 10 minutes, 15 seconds. Editio Baerenreiter Praha #H05194. 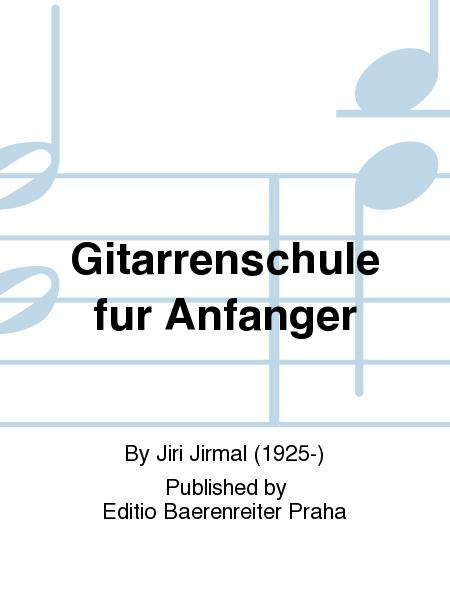 Published by Editio Baerenreiter Praha (PA.H05194). ISBN 9790260103467. 31 x 23.5 cm inches.